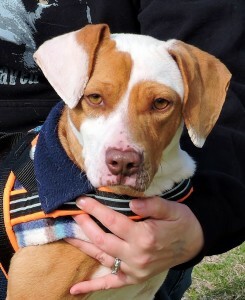 Heidi is a pretty little pup with a great big heart. Her striking pattern may be what catches your eye, but it’s her sweet-as-pie nature that will make you fall in love. 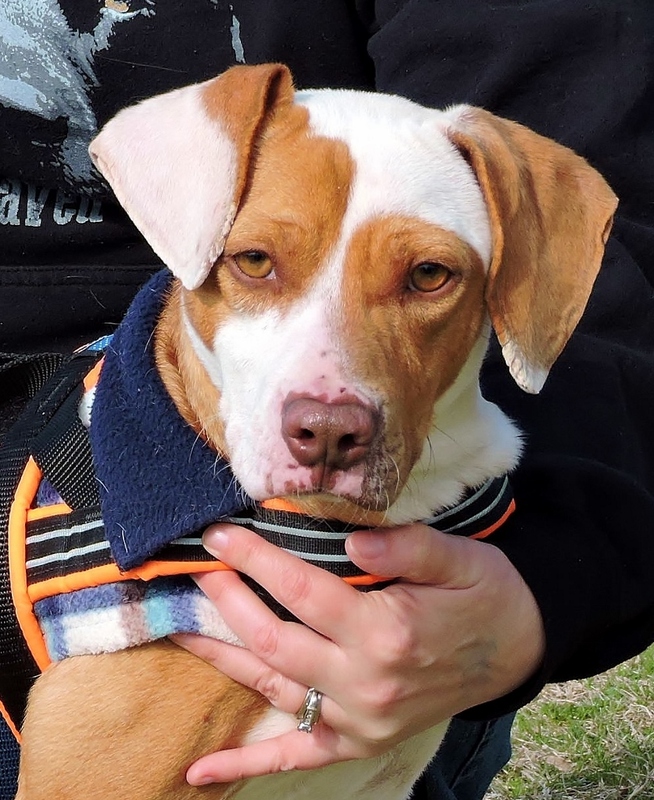 Heidi is a lovely mix of Beagle and American Staffordshire Terrier making her as friendly as can be. She is around 2 years old and weighing less than 30 pounds, her size makes her well-suited for many types of homes. Heidi has spent a good amount of time inside and, and since she kennels and crates so well, is a great option for an indoor companion. She is wonderful with children of all ages and lives happily with cats and well-mannered dogs. This lovely lady is ready for a fresh start with a family that can provide the same unconditional love she is constantly pouring out. Heidi is all set to head home today with a very lucky family, so come see her and don’t miss your chance with this special girl. Quiet as a mouse, Dolly has mastered the art of “house cat.” She may not have the loudest meow or jump and play the day away, but Dolly loves to snuggle and cuddle. Who could ask for more love than that? She is 7 years old and has plenty of practice with keeping the litter box tidy. Dolly is hoping for a calm home that matches her kind and quiet spirit. She does very well with other cats but is afraid of dogs so she would be best suited in a doggy-free home. 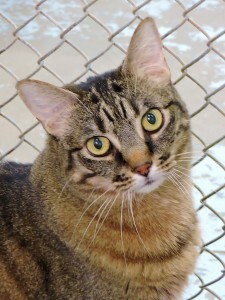 Dolly has a short, thick, brown tabby coat with deep gold highlights that give her a very regal look. She is waiting for the right person to welcome her into her forever home, and is ready to start her new life today. For now, Dolly is curled up in her favorite cat bed, dreaming of a warm happy home to fill with love. Visit her to see if your family could make her dreams come true.